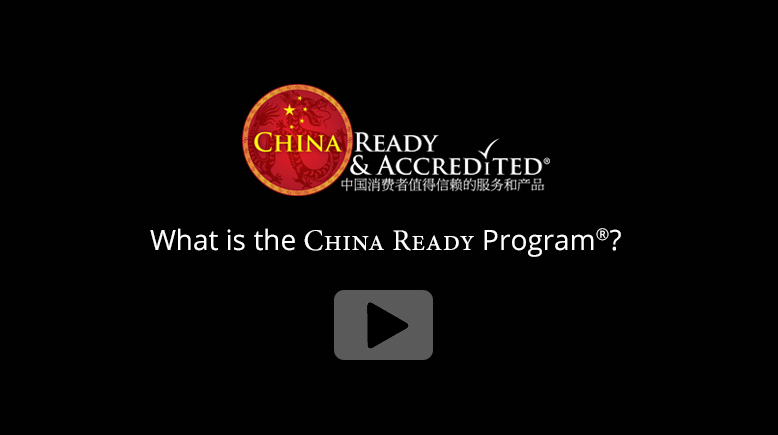 CHINA READY Training and Accreditation™ prepares people and businesses for the opportunities and challenges of engaging with China and the Chinese. 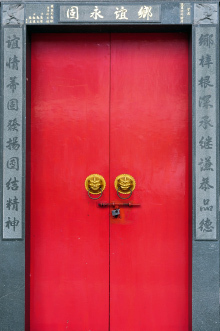 CHINA READY® provides insightful, involving and memorable teaching, combined with a globally recognized certification that boosts the ‘Chinese appeal’ of both individuals and organizations. 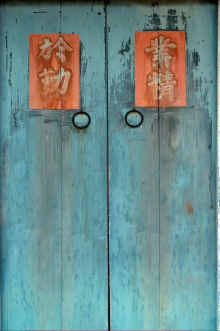 You’ll benefit from increased marketing exposure, an immediate and ongoing boost to business credibility and a competitive advantage that is likely to increase your share of Chinese business.